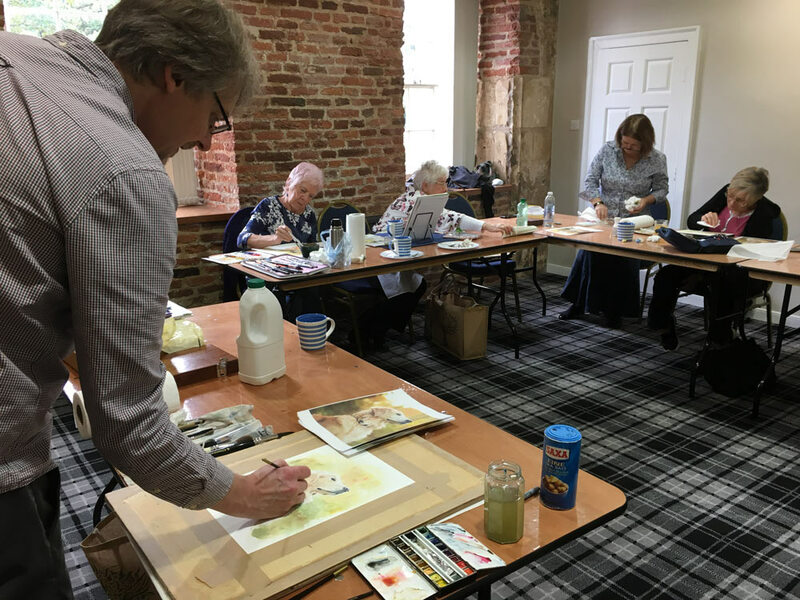 A 6-week mixed ability course beginning with first principles of working with watercolour. 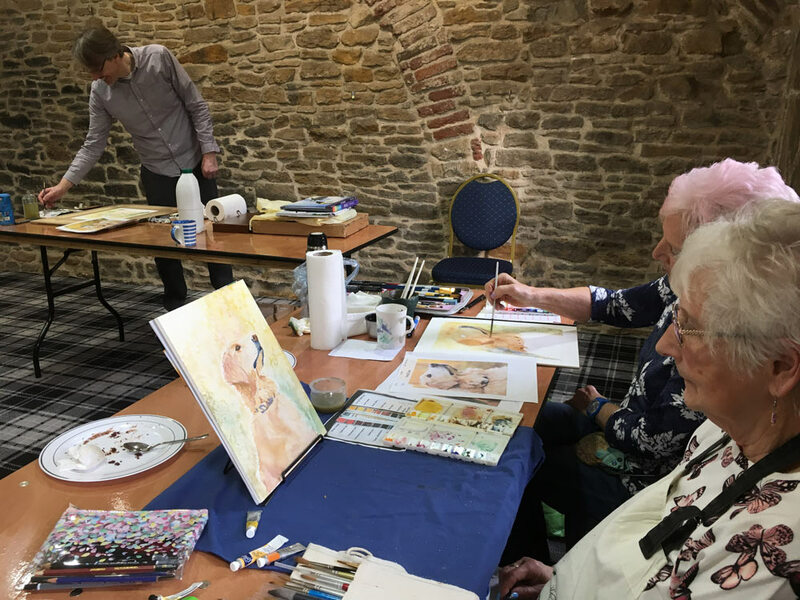 Each week, Peter will give step-by-step demonstrations which the students will follow, so students will have a completed picture at the end of each workshop. 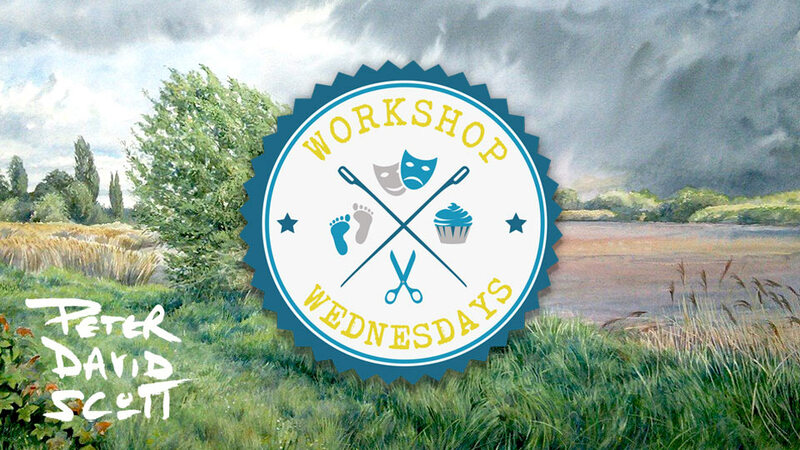 The subjects will be chosen to introduce a specific set of skills in the medium and will be tailored to be achievable within the 2 hour class. 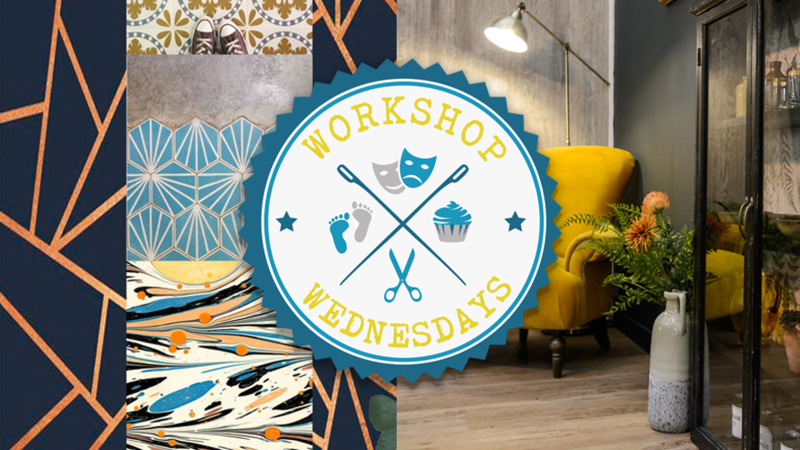 The colours used will be limited which will allow students to become familiar with their properties and Peter will advise on the use of various kinds of brushes, paper and mixing media. During the class there will be one-to-one advice on each students work and Peter will answer individual queries. This can often lead into group discussion if the problem is a shared one. 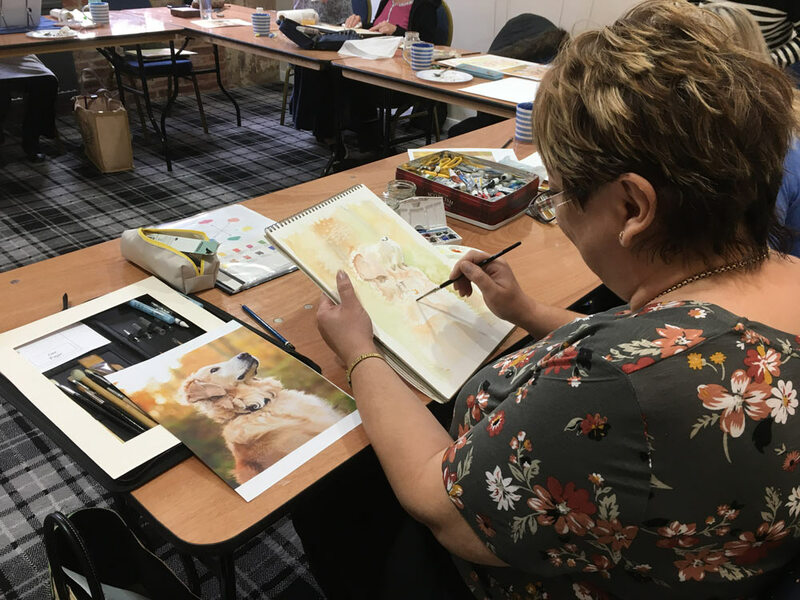 After the six weeks, the students should have grasped the basic principles of watercolour and hopefully have a desire to take their studies of the medium further. Pay on Eventbrite (Subject to £3.47 booking fee ) or, to avoid the booking fee, pay by cheque or cash at Screetons office, 25 Bridgegate, Howden or email info@bishopsmanor.co.uk to pay by BACS. The first lesson will be a designed to introduce beginners to first principles and a useful ‘back to basics’ for improvers. 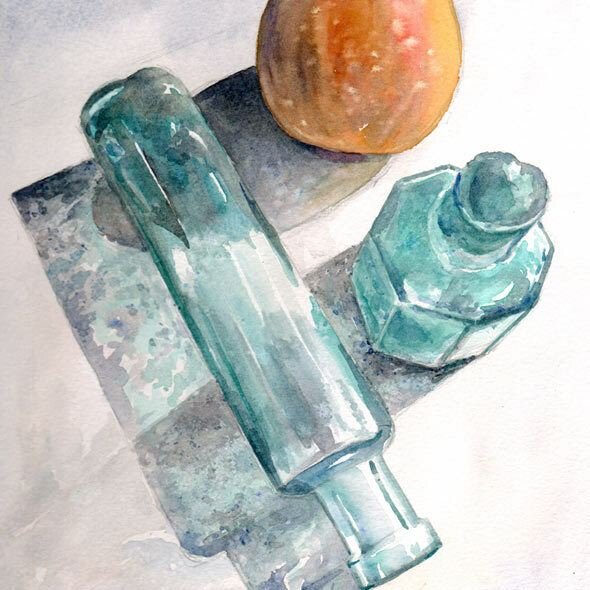 In subsequent weeks, we will tackle a mixture of subjects using a range of watercolour techniques. The subjects may be changed or reordered depending on what is the most appropriate next step. 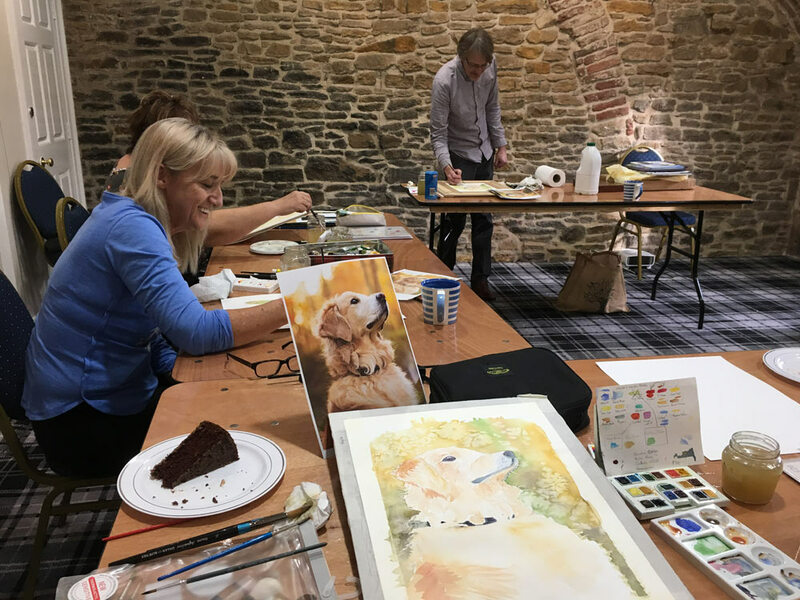 Painting using ‘Wet in wet’, ‘wet on dry’ and drybrush. Watercolour paper and a small selection of brushes will be available for those who are beginning. Please bring your own preferred paper, paint and brushes if you have them. Peter will advise you on the best options should they wish to buy your own. Ink pens will be supplied for ‘pen and wash’. 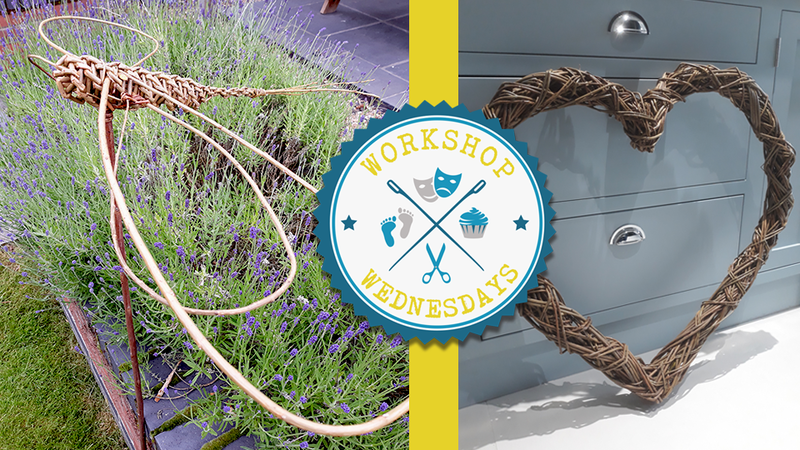 You will be invited to a closed Facebook group exclusively for those attending the course to post your finished work, received step by step guides from Peter when necessary, and information on what will happen from week to week. 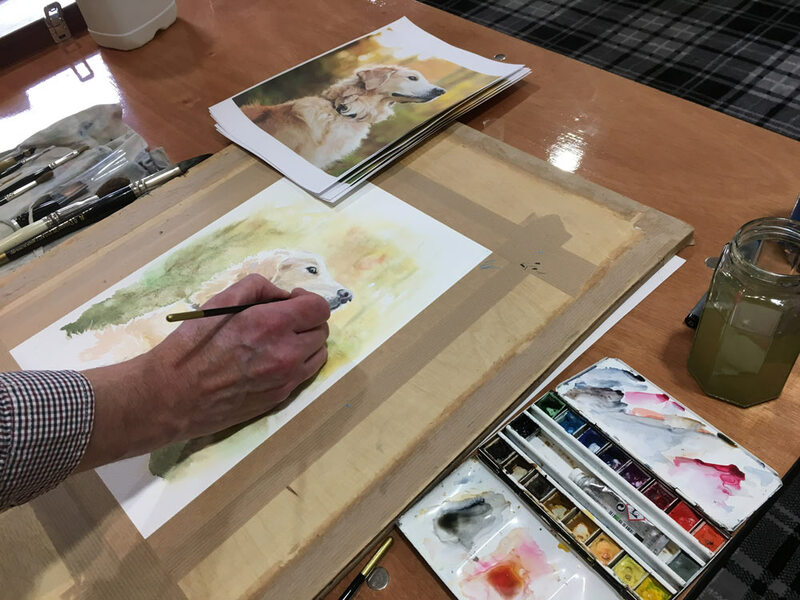 Peter will post his finished demonstration piece as a guide along with reminders of the methods in the Facebook Group so that you can continue your paintings at home. For those who do not use Facebook, a group emails with similar updates will be sent to you. 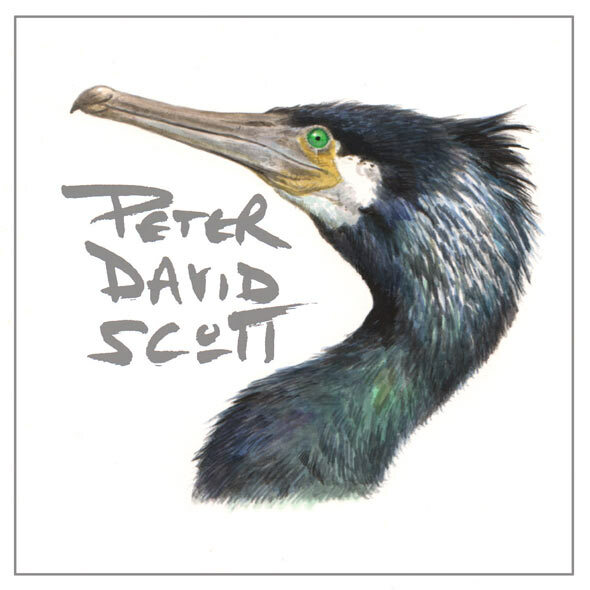 Peter is an award-winning illustrator with nearly 50 solo books published worldwide. He has been commissioned by most of the well-known publishing houses, including Reader’s Digest, Harper Collins, Random House, Bloomsbury, Dorling Kindersley and 16 children’s books for Usborne. 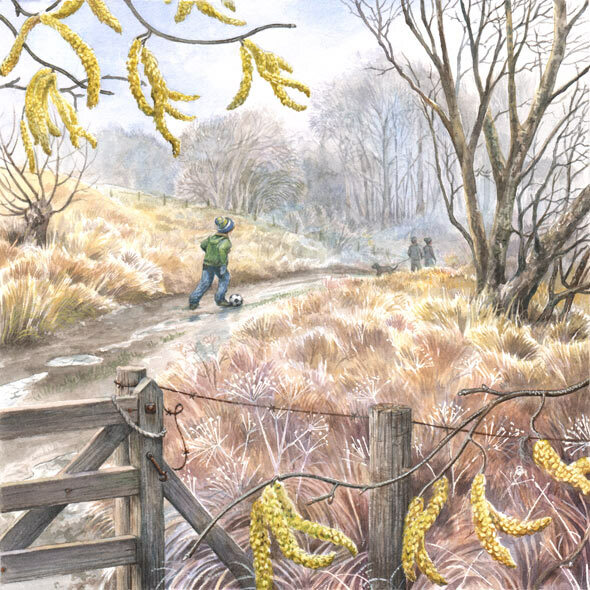 He has also worked in television, advertising and regularly in magazines, supplying all the artwork for the monthly column ‘Hidden Britain’ in BBC Wildlife magazine. His artwork has been exhibited in London, Norwich and many venues in his native Yorkshire as well as the ‘Art of the Picture Book’ exhibition as part of the Guildford Book Festival. 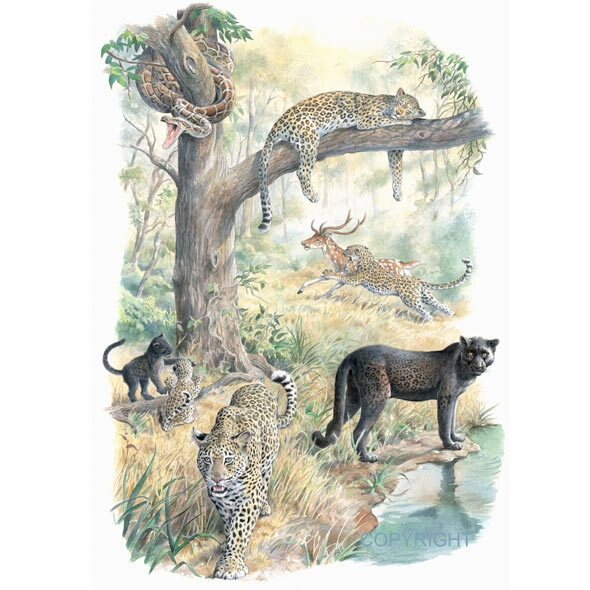 He has a large watercolour in the permanent collection of ‘Nature in Art’ in Gloucestershire. His artwork was selected for the Association of Illustrators annual in 2012. 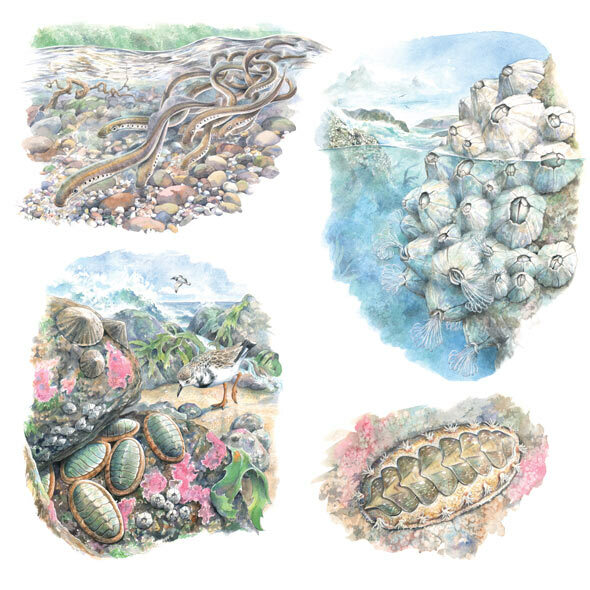 Peter has recently completed 24 watercolour artworks for a new book ‘Time to Rhyme’ which is out now. 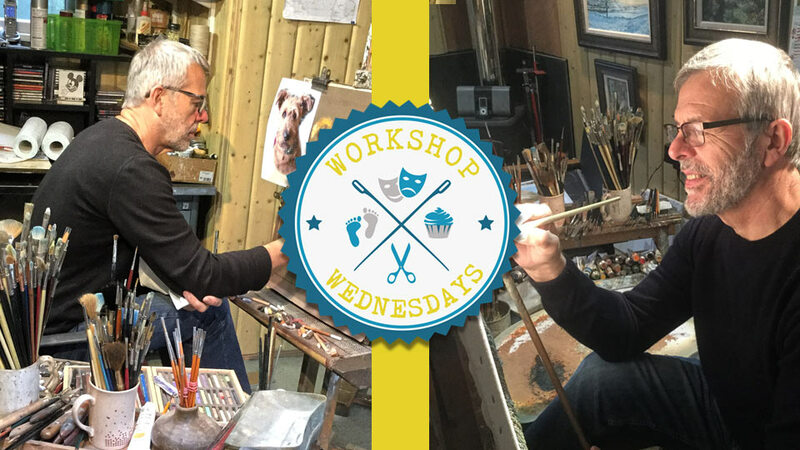 Peter has taught painting and drawing in various media for over 25 years and currently runs several popular classes and workshops. Pay now with your debit card, credit card or PayPal through Eventbrite. Subject to £3.47 booking fee. 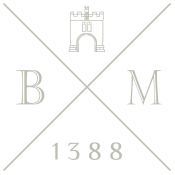 Alternatively, pay by cheque or cash at Screetons office, 25 Bridgegate, Howden or email info@bishopsmanor.co.uk to pay by BACS.